Is everything watertight? Anybody completing a loft conversion who also places great importance on the use of high-quality construction materials or a special level of customer service will benefit from RAL quality assurance. This is because it stands for more than just quality: It demands that labelled products and services are better than is stipulated by standards or legal regulations. This includes many aspects important to users – from customer-orientation and competent personnel through to environmental friendliness. 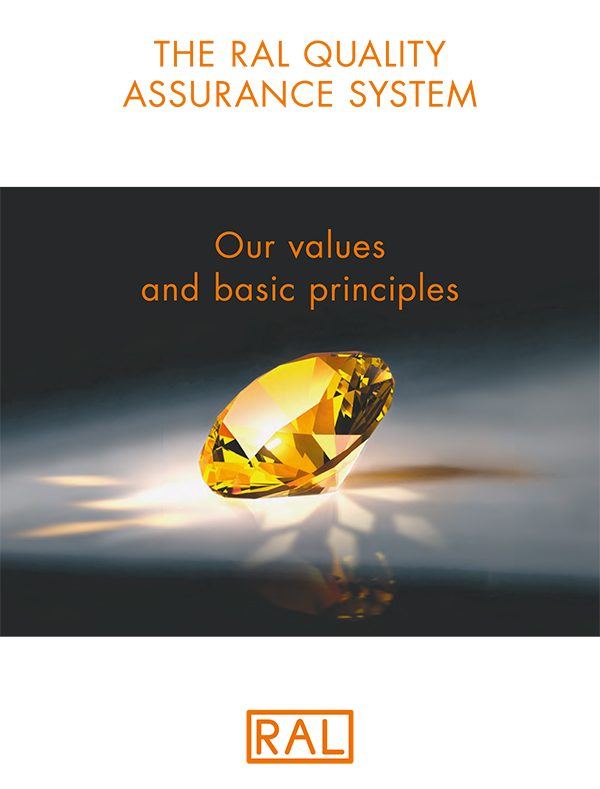 RAL quality assurance is associated with a wide-ranging promise of quality: It can range from expert advice through to subsequent support or the handling of complaints and takes into account aspects such as environmental friendliness, safety, economic efficiency, customerorientation, durability and the competence of personnel. RAL is the bearer of the system and ensures that quality marks remain reliable and trustworthy labels. The independent and neutral umbrella organisation is responsible for supporting the Quality Assurance Associations and for creating new quality marks. It also protects the quality mark system and the term “Quality Mark” against misuse. Companies that use a particular RAL Gütezeichen (Quality Mark) join together to form a Quality Assurance Association. The Quality Assurance Association is responsible for awarding the quality mark. It ensures the monitoring of the affiliated companies (quality mark holders), the protection and defence of the quality mark awarded to them and for regular updating of the Quality Assurance and Test Specifications. The quality mark holders voluntarily obligate themselves to adhere to the RAL quality assurance system and subject themselves to quality monitoring. RAL ensures the objectivity and neutrality of the Quality Assurance and Test Specifications, while the Quality Assurance Associations ensure strict adherence with them e.g. by forming independent Quality Committees. This is an important reason why consumers, industry and public authorities are on safe ground when they use RAL Gütezeichen (Quality Marks) for guidance. Consumers benefit from RAL quality assurance because the Quality Assurance and Test Specifications include all important aspects important for the use of products and services from a consumer's perspective. In addition, the specifications can be viewed at all times because all quality assurance systems and thus the corresponding Quality Assurance and Test Specifications are freely accessible in the public domain. RAL Gütezeichen (Quality Marks) are published in, amongst other things, the German Federal Gazette. 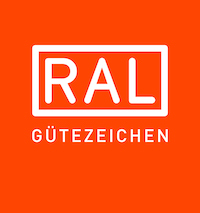 The main advantage for industry is the fact that products and services awarded a RAL Gütezeichen (Quality Mark) always fulfil the Quality Assurance and Test Specifications defined in the RAL quality assurance system. Clients can thus avoid elaborate preliminary examinations and review processes. Furthermore, it has been proven that quality assurance can reduce error rates for manufacturers and suppliers. The reliability of quality assurance is a reason for it being used in public invitations to tender to simplify the tendering and awarding processes. RAL quality assurance provides consumers and industry, especially public and private clients, with security based on a system organised under private law: You can expect solid and trustworthy products and services offering a consistently high level of quality from this labelling system.